Who are you & what are you looking for? Lent 2017: What Would They Say Now? Reflections from United Methodists serving in Palestine and Israel. A responsive litany appropriate for Palm Sunday or any day of Holy Week, connecting the drama of the first Holy Week to current realities in Jerusalem. Palestine Portal provides information from diverse sources for educational purposes. 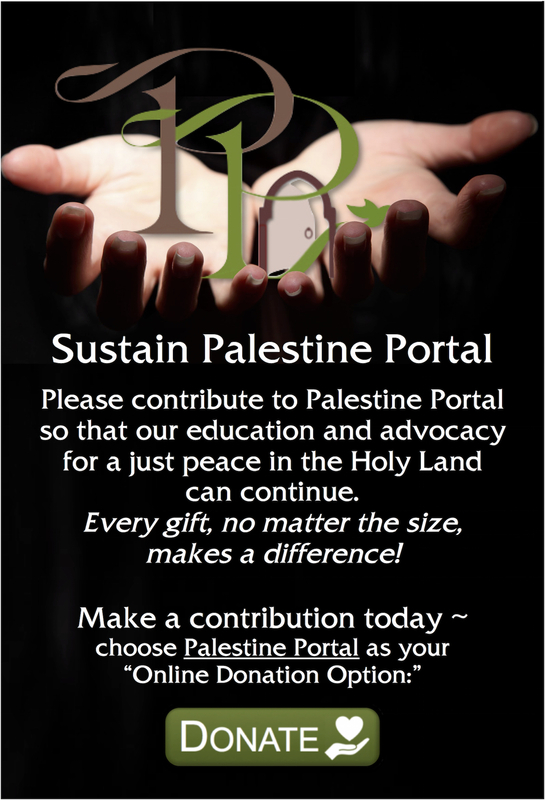 those of Palestine Portal or of organizations in the Portal community. for purposes such as criticism, comment, news reporting, and education.